Another MVP award for the… MVN. CSKA Moscow combo guard Nando De Colo was named MVP of the 2017-2018 VTB League regular season. It’s the third time the French player wins the award since he was also MVP in 2014-2015 and 2015-2016. The 30-year-old guard completed the regular season averaging 17 points, 4.1 assists and 1.2 steals over 23 minutes per game. He shot with a highly impressive 60.6% on his two-point attempts and 49.4% from the 3-point line. 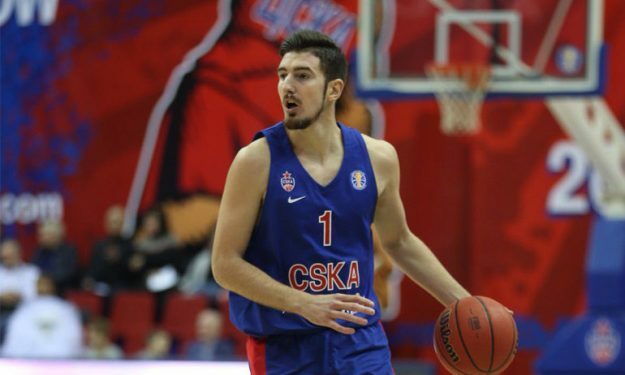 De Colo led CSKA through a 22-2 record towards winning first place in the regular season. The “Army Men” will face Khimki Moscow in the Final, Sunday (10/6).